Open to middle school students from Chicago middle schools. The chair of the Scholar Activity & Community Outreach Subcommittee of Communications determined the topic for the 2018-19 Essay Competition as a relevant and current topic for students. Papers will be judged on originality, relevance to the assigned question, punctuation, spelling, and quality of writing. It is preferred that papers be typed but neat handwriting accepted. The paper should be no more than two (2) pages. 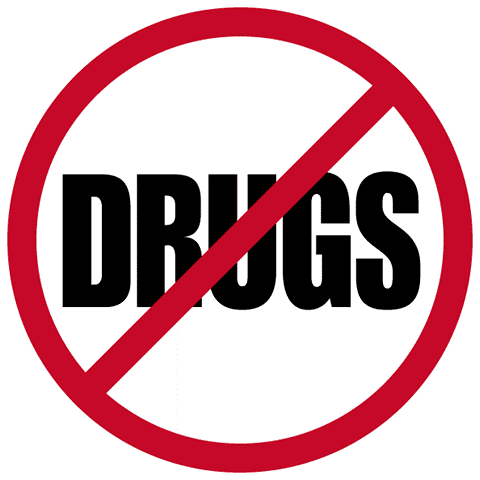 Topic: How has drug use affected your community and/or school? How can communities and individuals address the opioid/drug problem? The FIRST PLACE winner will receive $200 and share his/her paper at the June 2019 meeting of the Illinois Council of Child and Adolescent Psychiatry (ICCAP). The SECOND PLACE winner will receive $150. The THIRD PLACE winner will receive $100. If selected as the 1st Place Middle School Awardee, I agree to present at ICCAP's June 2019 meeting. * I agree. If you have questions, please contact info@iccap.org.